My guest on this episode is Debbie Reber, an accomplished author, podcaster, and mother of a differently-wired son. Debbie has always been one to create what she can’t find out in the world, whether that be books for teenage girls or her more recent venture: a community for parents raising children with neuro-differences. 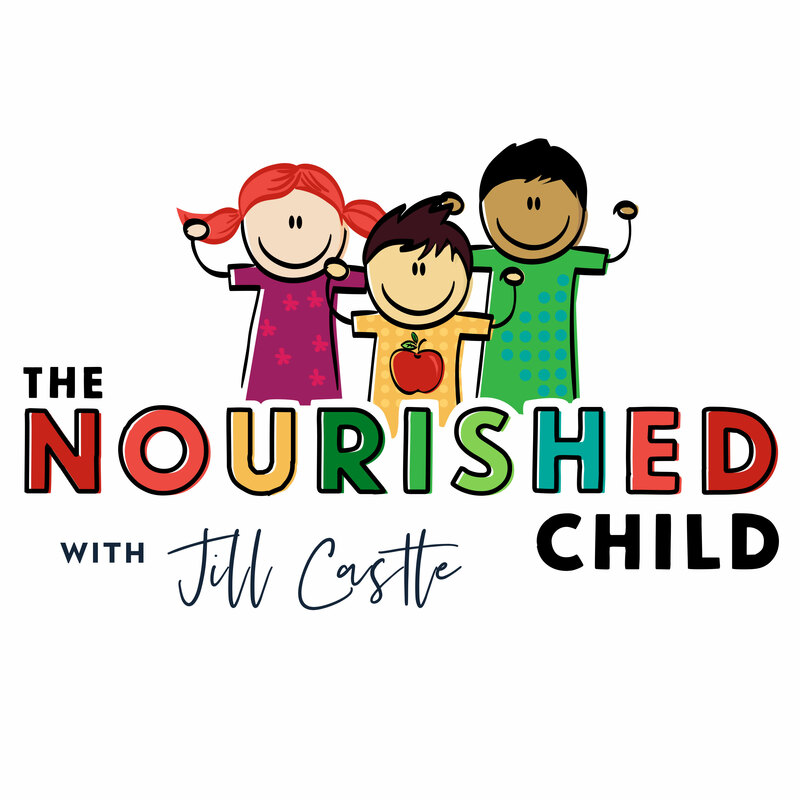 Don’t miss this fascinating conversation about how raising a child with a neuro-difference affected Debbie’s perspective on education, nutrition, and parenting.